 We love building software for devices and we like to share our enthusiasm for engineering and devices. We believe in reliability and security whether you are a tiny start-up or a large company. We can take your idea to prototype or your prototype to production. Our experts have deep and broad experience in embedded software and its many applications. We have worked in consumer, medical, scientific, and aviation industries. 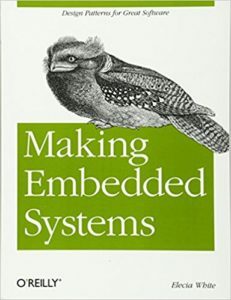 Elecia White is a principal embedded software engineer, author of O’Reilly’s Making Embedded Systems, host of Embedded.fm, and editor/blogger at Embedded.fm. She enjoys sharing her enthusiasm for engineering and devices. Her resume includes children’s toys, a DNA scanner, inertial measurement units, Fitbit, and a gunshot location system. 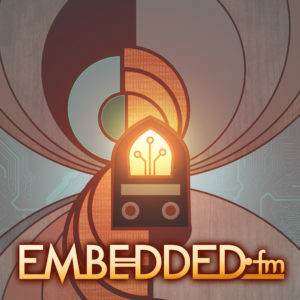 Christopher White is a principal embedded software engineer, has a MS in Physics, records music, and hosts Embedded.fm. He is currently fully booked.